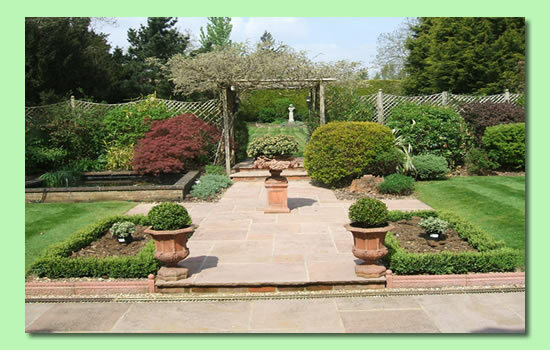 I specialise in landscape gardening and garden maintenance and have been operating in the Buckinghamshire and Berkshire area for 20 years. Patios, paths, fencing, decking, turfing, water features and retaining walls. Lawn mowing, strimming, pruning, hedge cutting, planting out of shrubs and flowers, bed management and weeding. Fully insured and references available on request from previous clients.